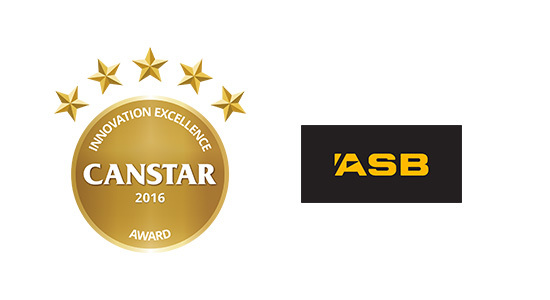 ASB’s Card Control functionality has won a 2016 Canstar Innovation Award. So what is ASB card control? One of the 2016 Innovation Award winners is ASB Card Control – so what is Card Control? 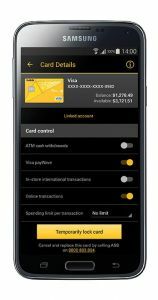 The Card Control feature in ASB’s mobile app allows Visa debit and credit cardholders to lock and unlock certain transaction types as needed to help them stick to their weekly budget. This was an innovation developed in response to customers who reported they were not comfortable with enabling contactless transactions for everyday use. A significant number of ASB credit and debit cardholders use the ASB mobile app regularly, so this functionality is a natural fit for the many customers who use their smartphones to manage their day-to-day banking and interact with their bank. The feature can lock contactless transactions (i.e. Visa payWave), online transactions, overseas transactions, and ATM cash withdrawals. 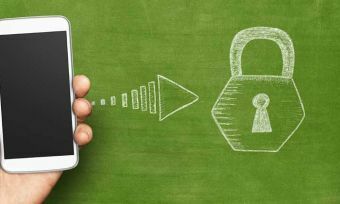 If the customer attempts a locked transaction while the lock is on, an instant notification is sent to their mobile phone to notify them. Customers can also set a spending limit per transaction, starting at NZ$100, to help control their spending. Cardholders can also use Card Control to temporarily lock their card for all transactions and update the card’s PIN if the card is lost. This gives the cardholder security while they look for their misplaced card, without the need to phone the bank and cancel the card altogether. A feature to cancel and replace lost, stolen, or damaged cards will be added in the coming months, saving time for busy cardholders. If a customer is unable to access the ASB mobile banking app for any reason, ASB staff members are able to view and remove a lock on a customer’s behalf. Easily accessible. Card Control is part of the ASB mobile banking app. Helps with budgeting. The feature can lock transactions or set a spending limit per transaction. Convenient and secure. 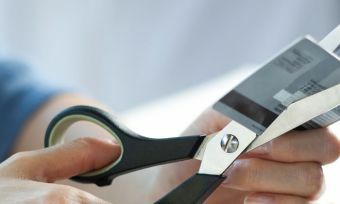 Instead of cancelling a card and issuing a replacement, which can be time-consuming and inconvenient for customers, customers can temporarily lock their card. ASB’s Card Control is the first of its kind in New Zealand. It provides a uniquely self-service solution for Visa credit and debit cardholders, increasing security and enabling complete control over how customers choose to use their cards. 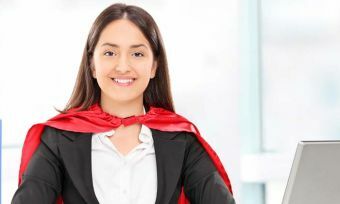 The New Zealand credit card market has until now been saturated with marketing campaigns based solely on earning rewards, so ASB has differentiated itself by adding value with increased functionality. Canstar congratulates ASB on its Innovation Award. You can read more about the Innovation Award win here.